Water is one of the most common substances, widespread on the Earth in different states of matter. It has an essential influence on many climatic and atmospheric phenomena. In the Earth's crust, water influences mechanical and electrical behaviour of various structures. 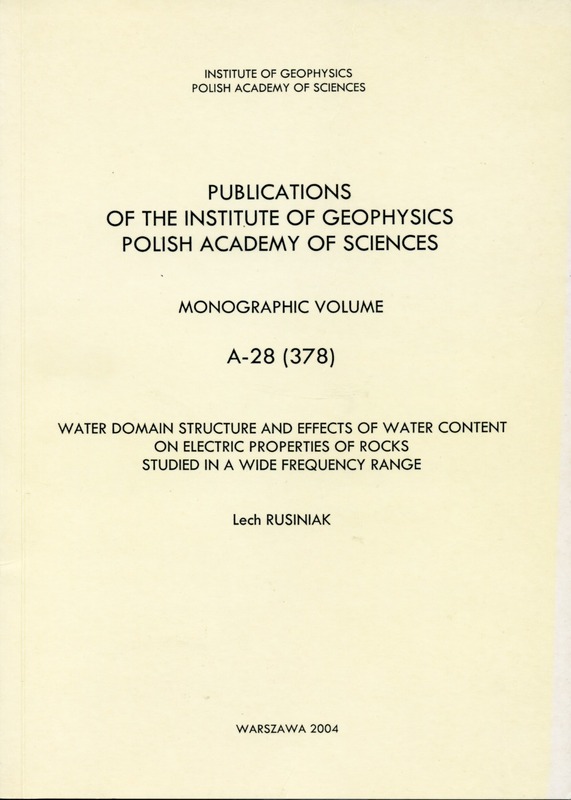 The electric properties of moist porous rocks are very important in many branches of geophysics. The moist porous rock material is very interesting from physical point of view, as it is a solid dielectric with a liquid dipole dielectric in the pores, cracks and other structural defects. 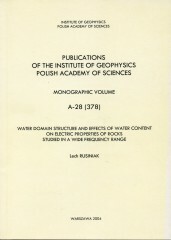 There are good prospects of practical use of the results of measurements of electric properties of such rocks in non-destructive testing and in the study of water inside various products and materials.